Designing inclusive services is really important. One of government’s core roles is providing services that meet people’s needs, and because government is not a shop, we can’t pick and choose who uses those services, and users don't get a choice of government services. Last year we carried out research to find out what it takes to provide inclusive government services. We found that people tend to focus on certain types of inclusion, such as accessibility, digital inclusion or team diversity. We found that, in turn, government has developed a good understanding of how to make websites accessible for people with disabilities, or help people to do something online. But building accessible and effective end-to-end services requires a more holistic approach to users and the barriers they can face. Public services may never be perfect for everyone, but we must make sure barriers are as small as possible, and that none are insurmountable. Here are some things we’re working on to reduce these barriers. We’re developing a framework of ‘universal barriers’, to help service builders identify and minimise all the barriers that any user might face. We’ve identified 11 barrier types that encompass all the reasons why any person might struggle with any task, from opening a can of beans to using a complex tax-related online service. We’re currently doing research to understand how the universal barriers framework can be applied to people’s work, and what tools, guidance or artefacts we might need to make to support them. 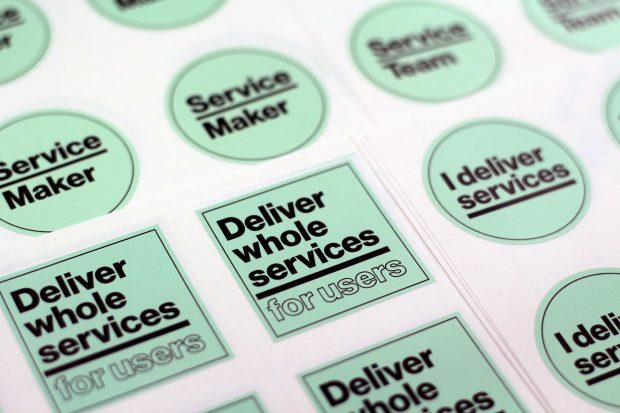 The framework is part of GDS’s work to support the government transformation strategy by helping government build whole services that are better for users, and more joined-up, whole and cost-effective to provide. GDS is also supporting Service Communities – networks of people from across the public sector, working together to design and deliver end-to-end services. We’ve also created a step-by-step navigation to show users, for the first time, everything they’ll need to do to complete an end-to-end task, like learning to drive or employing someone. Building to this scope is vital for inclusion, as it helps all the interactions, channels and organisations that users require to be designed in a more joined-up way. We’re updating the Digital Service Standard to reflect this more joined-up approach, and have provided new guidance on working across organisational boundaries and making services more inclusive. We’re also updating assisted digital guidance to be clear it’s just one part of ensuring service inclusivity. We’ve been working with Citizens Advice, who collect data on the people they support and the advice they need, to share this data with government’s service builders, to inspire and inform improvements. It’s not just GDS doing this work – many other teams across government are looking at how to make services as inclusive as possible. The Tax-Free Childcare service team is informing a whole-service approach by creating a ‘mental model’ of users’ whole journeys. The Oneteamgov movement joins up public service people across professions, government departments and non-government organisations. The Ministry of Justice has a user-centred approach to creating policy, helping make policy and delivery the same thing. 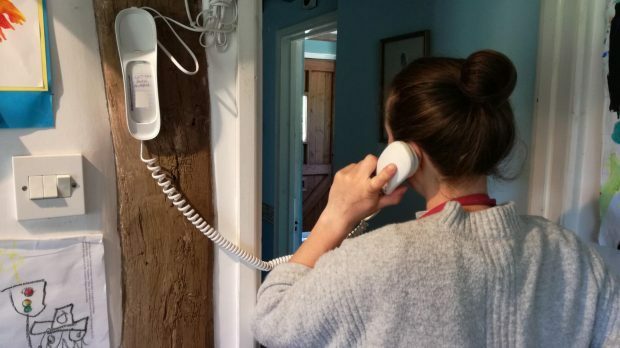 We’re now working with service builders to understand what tools, artefacts, guidance or support they might require to build services that enable users to overcome all the possible barriers they may have. We’ll be blogging more about this work in the coming months. If you'd like to hear more about Service Communities, or help develop the universal characteristics framework, then please email us. Follow Ben on Twitter and don't forget to sign up for email alerts. Would be great if you could share this with us too. We're on a transformation journey along with many others. Would be good to share the 11 universal barriers with all stakeholders to ensure we're all on the same page when we're delivering and from a user perspective. Same request as above, is a draft copy of the 11 universal barriers available? Really great article! You and your colleagues are doing terrific work. Can you share the "11 barrier types that encompass all the reasons why any person might struggle with any task" that you've identified. Thanks Ben. Very helpful. Look forward to future blogs on this. Sounds really interesting, very relevant to some work we're doing at HMRC related to taxpayers who use an accountant. Are the 11 universal barriers available for inspection yet (even in draft)? Hi Tony - thanks, and yes, happy to share within government. I think I have your email address so will send something across.